In Toronto, a new grocery store has opened. But there’s a difference. There’s no price tags on anything! The reason for that is that the 1,100-square-foot market run on the motto of ‘pay-what-you-can’. The food available at the world’s first pay-what-you-can grocery store comes from farms, restaurants, cafes, supermarkets, bakeries and more. None of the food is expired, rotted, or ruined. 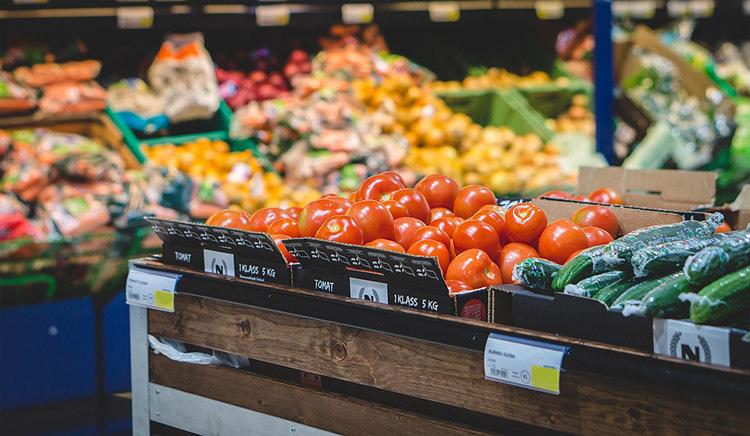 Companies simply get rid of good produce for being naturally bruised or misshaped, as shoppers can sometimes shy away from these, or simply as they have too much stock in their warehouses. Gordon says that in order to feed as many people as possible, customers are limited to one day’s worth of food for a family so the shop is able to feed as many people as possible. People are also able to sign up to have a box of food, packaged with fresh produce and recipes which is sent to them twice a week. “The concept behind the store is showcasing how Canadians can utilize the food that’s destined for landfills: perfectly edible food that shouldn’t be thrown out and can be filling the empty bellies of our citizens,” Gordon said to The Toronto Star. The Feed It Forward store is funded largely by Gordon’s catering business, as well as fundraising efforts. If you would also like to help out, you can donate to the nonprofit, or volunteer at the grocery store, you can visit the Feed It Forward website.